Entry by chrono07 on Thu Sep 5 18:11:07 2013. 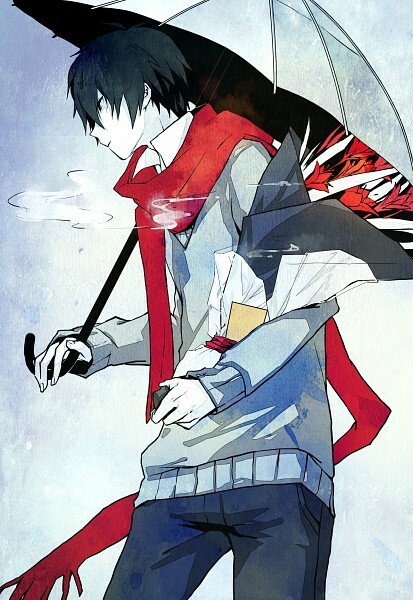 Seems to be after Lost Time Memory, because he has a red scarf? Maybe like he's finally accepted his has to move on and he's visiting her grave?